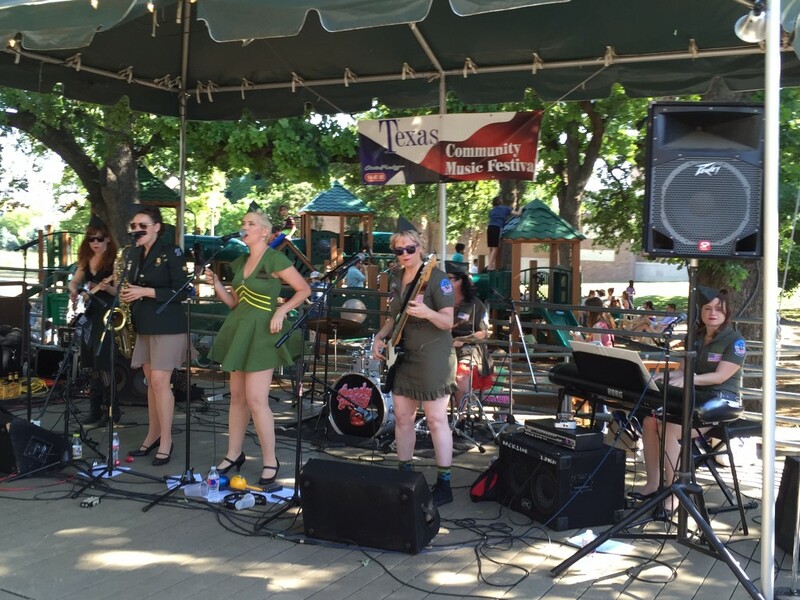 Texas Community Music Festival 14 – Page 5 – Celebrating the Community of Texas Musicians! REGISTRATION NOW OPEN FOR TCMF THE 13TH! SAVE THE DATE! 2018 TCMF DATES RELEASED! Rocking into the Weekend! TCMF completes awesome week of music! TCMF XII rocking the weeknights at Central Market!